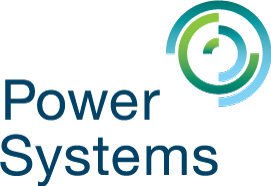 Weighing acquisition and ownership costs of IBM Power systems vs x86 servers? 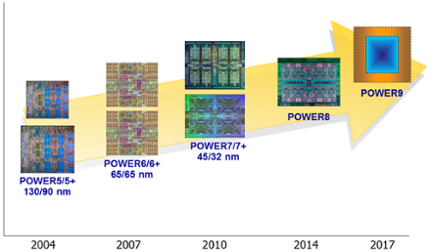 Why IBM i on Power? 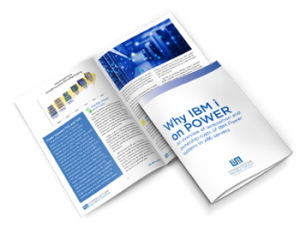 Download the whitepaper Why IBM i on Power for a full run-down of the system’s features and benefits. Since 1989, Innovative Information Solutions has been providing best-in-class technology solutions to companies and organizations in a broad range of industries. We partner with the most trusted, leading-edge providers to deliver customized, cost-effective solutions in the areas of IT Infrastructure, Application Performance, Business Continuity and Security.